It was 1988 and the Cincinnati Bengals were having an unforgettable season, on their way to the Super Bowl. Group Effort Studios in Crescent Springs created a song honoring the team and asked a trio of local musicians to perform and record it. On guitar was Sonny Moorman, who is known as one of the best blues guitarists in the area. On drums was former Campbell County District Judge Mickey Foellger, and on lead vocals was current Dayton City Councilman Jerry Gifford. The song was sold to radio stations as a 45 single and the 1980's power rock jam played on a variety of radio platforms. Now that the Bengals are 7-0 and back to looking like a Super Bowl contender this season, Gifford has been receiving some inquiries about his old football hit. Group Effort Studios had written it because a lot of their contracted musicians were die hard Bengals fans. Gifford had done many commercials through Group Effort Studios and they called him and asked if he’d do it, knowing how much he liked rooting for the Bengals. Gifford said that had the Bengals hung on to the fourth-quarter lead with under three minutes left and became champions, the song could have garnered national attention and become a source of revenue for the studio, but San Francisco 49ers quarterback Joe Montana ruined those plans by driving the field and throwing the winning touchdown pass in the game’s final minute. Nonetheless, Gifford has fond memories of the song and that season and said that he was thrilled the first time he and his family heard it play on the radio. 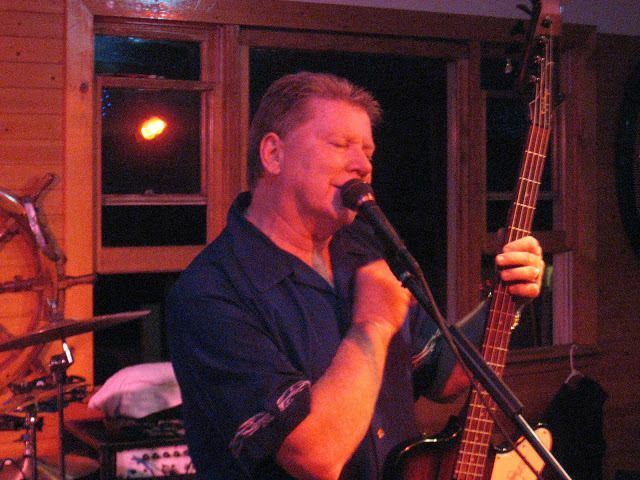 Gifford has played with the band Strange Brew for over 50 years and the band became members of the Northern Kentucky Music Legends three years ago. “It’s nice once in a while in my heart to hear something positive instead of always negativity,” he said of his Bengals anthem.